Along with the new Sony a7R II 42.4MP full frame mirrorless camera, Sony today also announced two other cameras: Sony RX10 II and Sony RX100 IV. Both camera has 4K video recording and a new 1″ stacked 20MP CMOS sensor. The Sony RX10 II has the same lens Zeiss-branded 24-200mm equivalent F2.8 lens as RX10, and Sony RX100 II has the same lens 24-70mm equivalent F1.8-2.8 lens as RX100 IV. 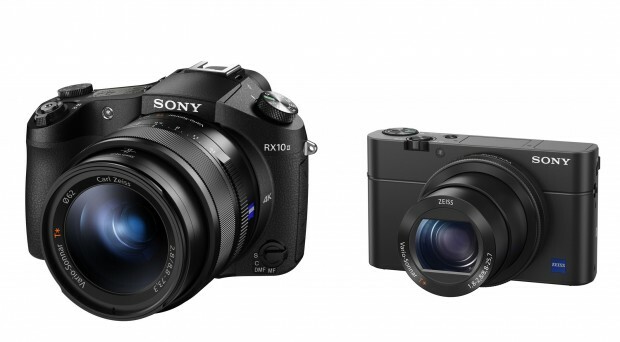 The price of Sony RX10 II is $1,298, the price of Sony RX100 IV is $948, both cameras will be in stock in July. 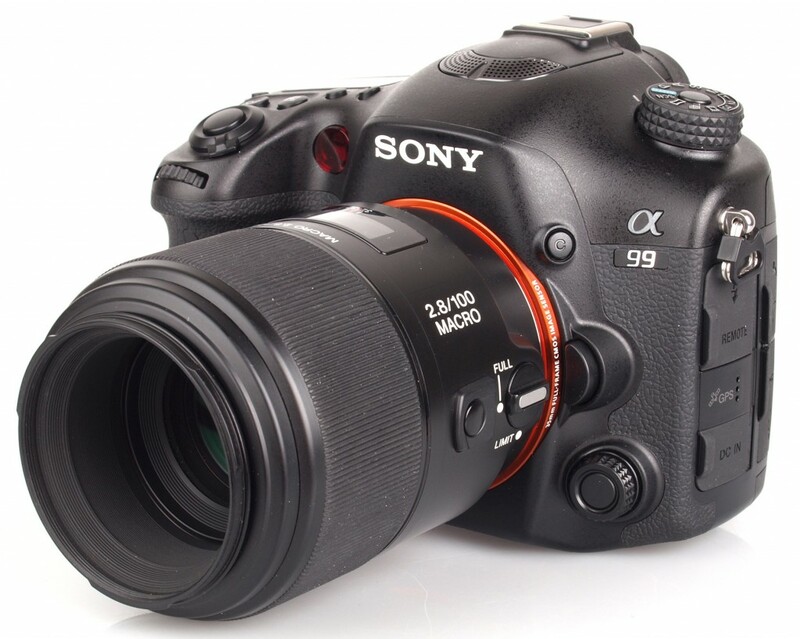 According to latest rumors, the upcoming Sony Alpha a99II will be announced in mid September, 2015. Rumors: Sony RX100 IV to be Announced in June ? The rumors on next RX series cameras hasn’t updated recently. SAR said the new Sony RX100M4 (RX100 IV) will be announced in this month. 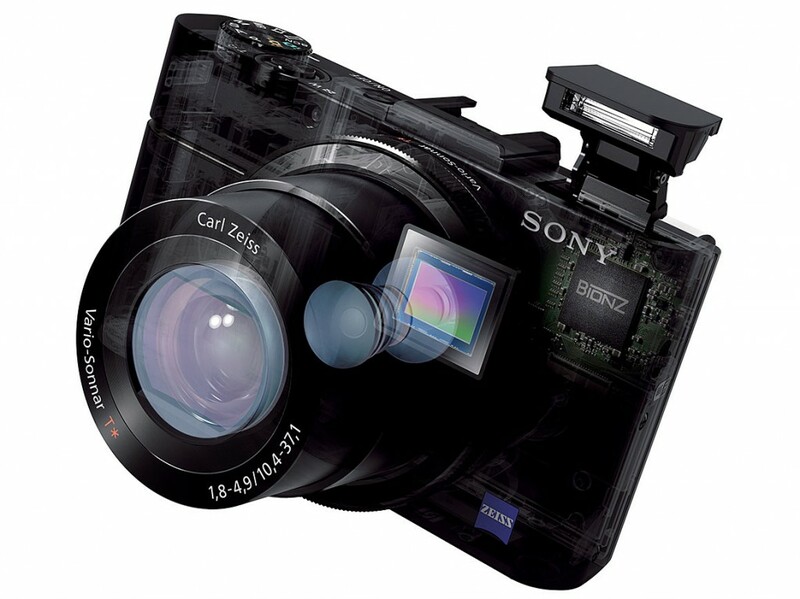 Author CameraeggPosted on June 1, 2015 June 1, 2015 Categories Sony Camera, Sony DSCTags Sony Camera Rumors, Sony RX100 IVLeave a comment on Rumors: Sony RX100 IV to be Announced in June ? The next Sony E-mount APS-C mirrorless camera is delayed to be announced in the mid of June. According to latest rumors from SAR, Sony a6100 or a7000 will be weather sealed and have the fastest AF of the world. 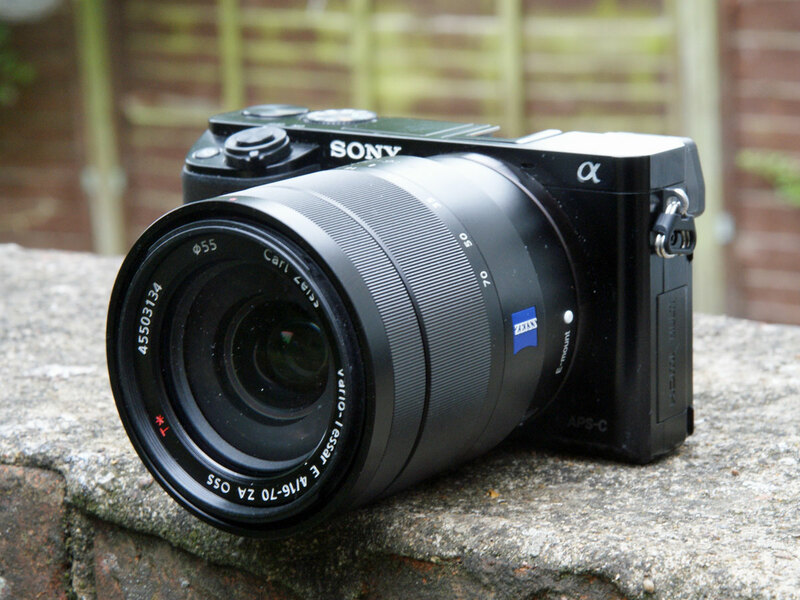 The upcoming Sony a6xxx or a6100 or a7000 will br announced in Mid June, 2015, according to latest rumors on SAR. The upcoming Sony Alpha a6100 or a6xxx will be announced soon according to latest rumors. This new E-mount mirrorless camera will not be the successor of Sony Alpha a6000, instead it may replace the current Sony NEX-7 or a new camera between a6000 and NEX-7. The Sony Alpha a6100 (a6xxx) is a rumored APS-C E-mount mirrorless camera to replace the Sony NEX-7. According to latest rumors on SAR, the a6100 will be officially announced at the late May, probably between May 20 to May 23. Several days ago, Zeiss leaked a new 56MP camera on their new Batis lenses sample images. Today, another image taken by a 59MP sensor camera leaked on flickr. This new image exif info is the Sony Alpha a7RII (ILCE-7RM2). 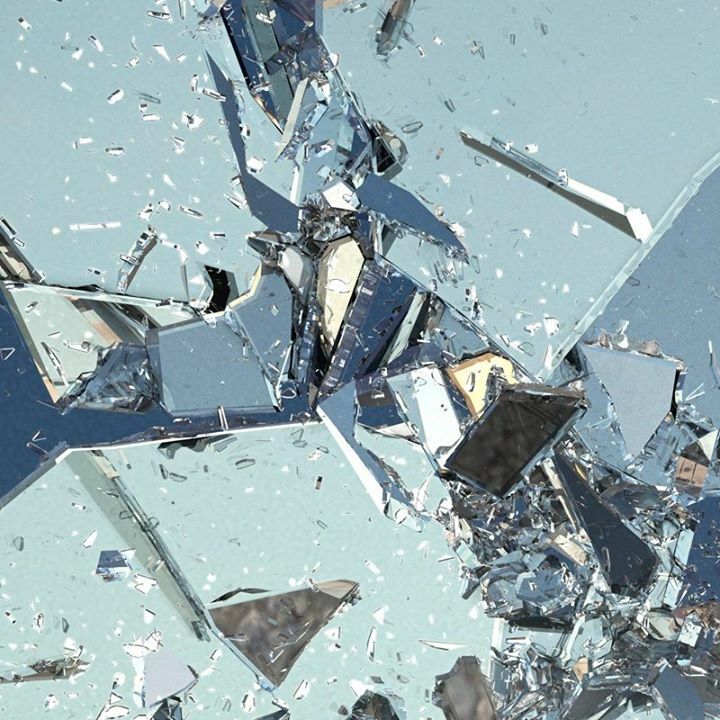 Sony X Australia on Facebook has posted a new teaser about a new product announment on May 15th, 2015. The rumored new products could be Sony Alpha a7RII full frame mirrorless or Sony Alpha a6100 APS-C mirrorless.